After years of chronic back pain, Guy Gottschalk was not optimistic that he would ever find relief. But a visit to Mayo Clinic not only significantly reduced his pain, it gave him the motivation to make important lifestyle changes that dramatically improved his health. When he had his first appointment in Mayo Clinic's Division of Pain Medicine, Guy Gottschalk was oppressed by disabling pain. He was 5 feet, 10 inches tall and weighed 300 pounds. Chronic back pain prevented him from walking more than a short distance. Exercise was out of the question. Guy's pain was the result of degenerative disk disease. 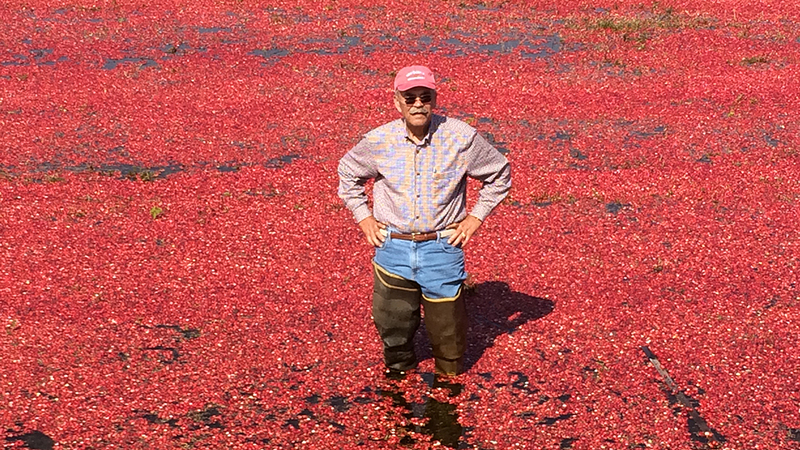 The 70-year-old cranberry farmer from Wisconsin Rapids, Wisconsin, had tried a wide range of treatments to relieve the discomfort. But the pain persisted despite a laminectomy and a diskectomy, as well as steroid injections, physical therapy and pain medications. In August 2015, Guy decided to seek care for his back problems at Mayo Clinic. A patient in Mayo Clinic's Executive Health Program for nearly 20 years, he was familiar with Mayo and trusted its comprehensive approach to care. That decision was the beginning of dramatic changes in Guy's life, including a significant reduction in his pain, a return to physical activity and considerable weight loss. Read the rest of Guy's story.